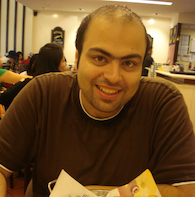 More than six years of experience in mobile apps and game development. Extensive experience with Objective-C and Swift. Looking for a challenging position where there is opportunity to take ownership of interesting iOS projects as well as grow and develop new skill-sets. Worked with many clients in different industries, mostly developing in-house iOS applications for various businesses such as order-taking app for restaurant, inventory management app for warehouse and other in-house applications. Implemented automated organizational processes such as intradepartmental communication, human resources, and payroll systems. Managed network operations that included troubleshooting connectivity problems, installing and maintaining routers. An iPad game that contains 21 levels. The player has to draw a flight path for an airplane to collect flying envelopes. 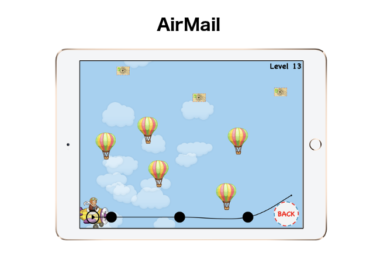 The game was created using Objective-C, SpriteKit, StoreKit, CoreGraphics, Chartboost, and Google Analytics. 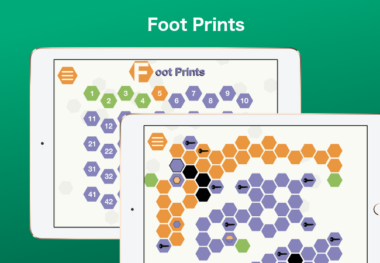 An iPad puzzle game that contains 50 levels consisting of adjacent hexagons. Players have to move the character from one side to the other without passing the same square twice. The game was awarded a best puzzle prize in 2015 by the Got Solve It blog. 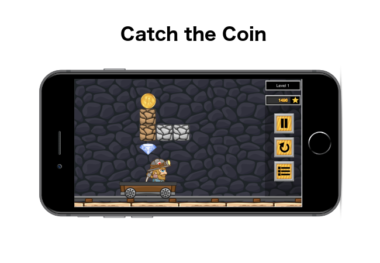 The game was created using Objective-C, SpriteKit, StoreKit, CoreGraphics, Chartboost, and Google Analytics. 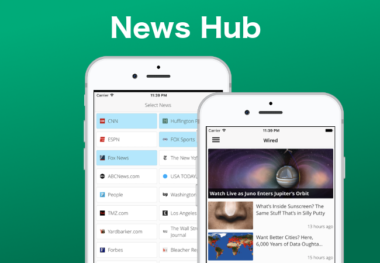 Universal native app developed to aggregate news from different news sources. 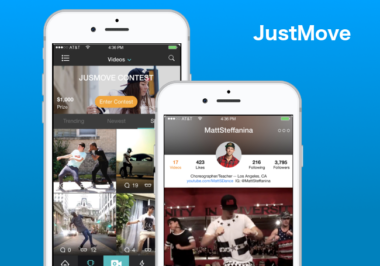 This app was developed using Swift , UIKit, Foundation, WebKit, and AdMob. 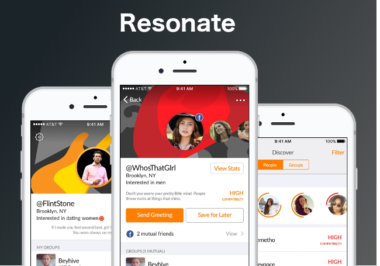 Reasonate is social app which targets musicians. The job features custom and complex UI which involves table views with different types of cell and content. 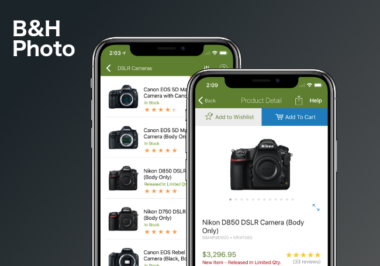 This is a popular NYC-based online warehouse store, I worked on maintaining and fixing bugs for this high-profile app. 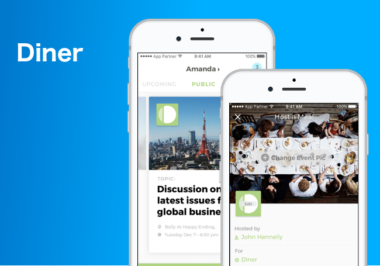 Diner is a social app that helps managing & sharing social dining events. The project involves unique and creative UI patterns that required development and usage of custom UI components.